On December 17, 2018, the Full Commission approved the maximum compensation rate for 2019 at $845.74 for injuries arising on and after January 1, 2019. 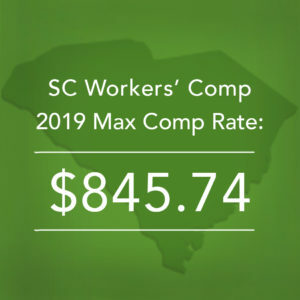 The Commission established the maximum compensation rate based on two thirds of the certified average weekly wage as reported by the South Carolina from July 1, 2017 through June 30, 2018. 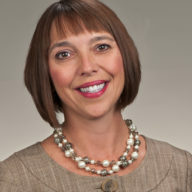 This represents an increase of $7.53 over the maximum compensation rate for 2018 of $838.21. If you have questions about the maximum compensation or any other workers’ compensation issues, please contact the Workers’ Compensation Practice Group at Collins & Lacy, P. C.